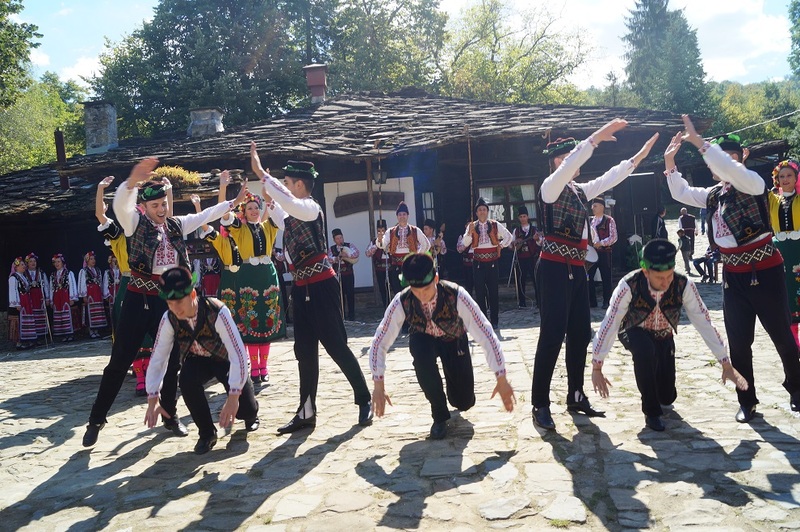 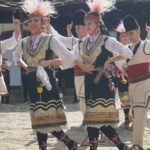 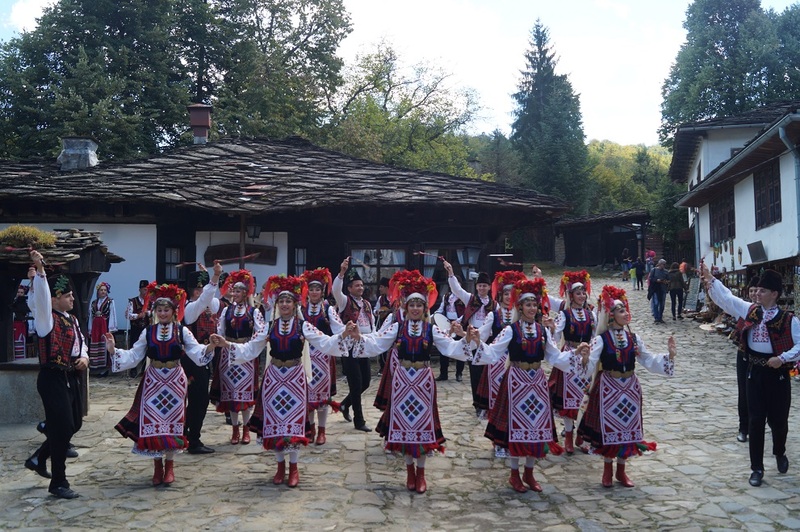 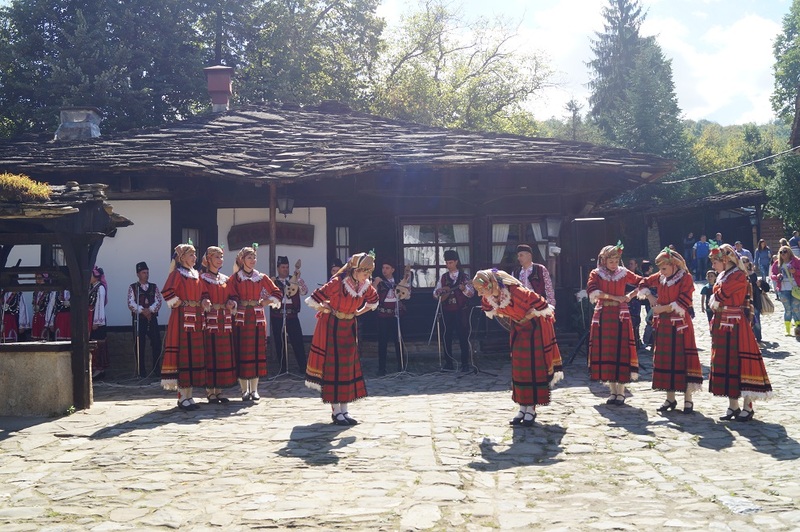 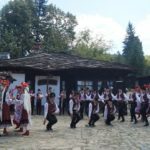 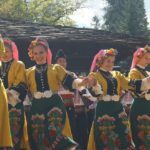 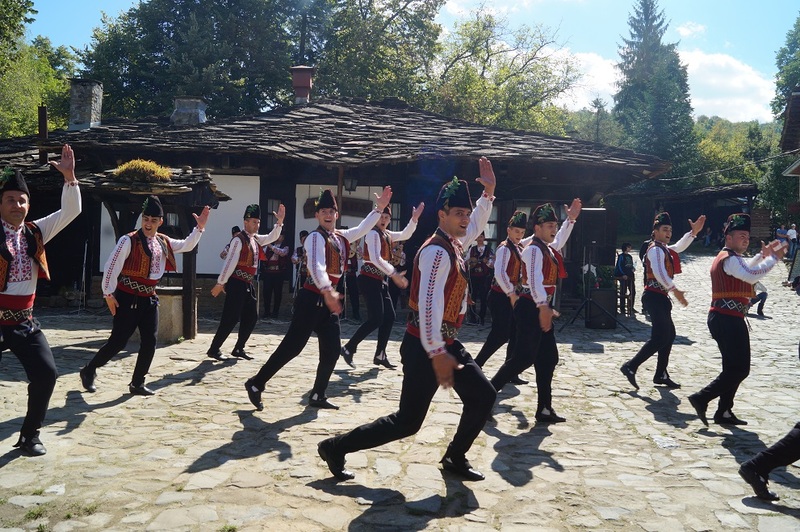 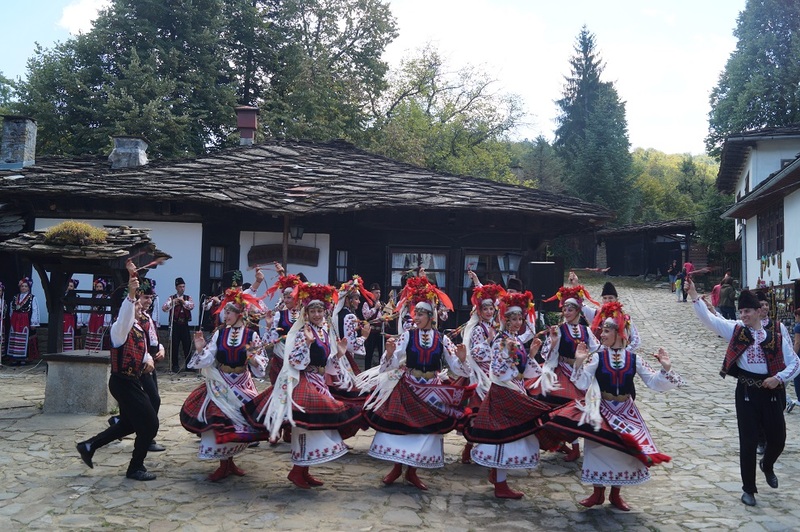 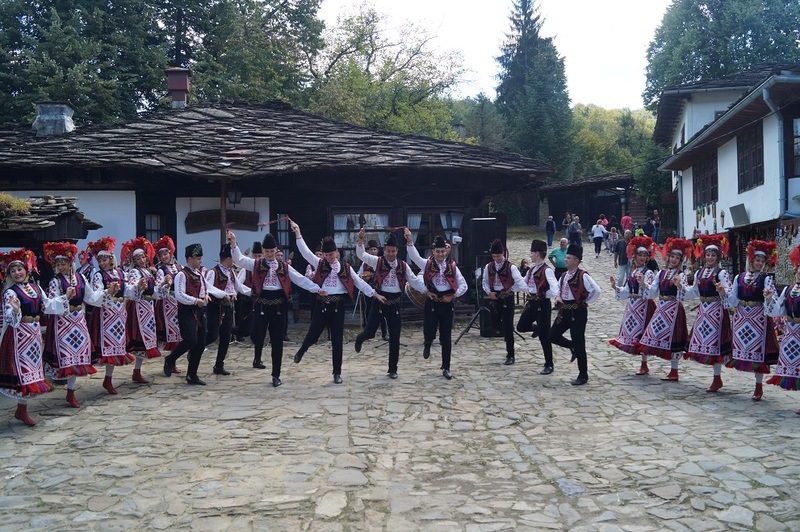 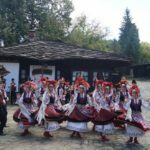 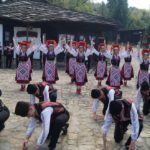 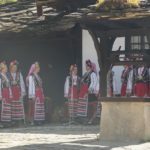 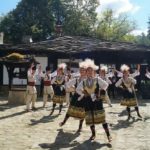 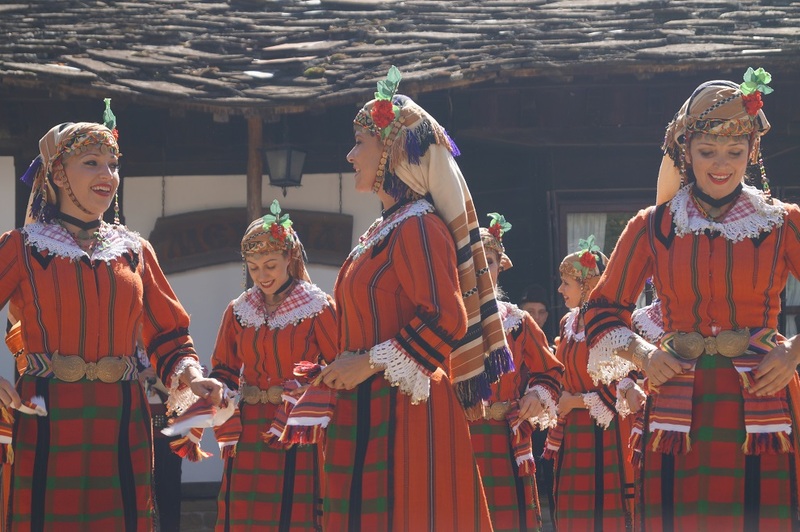 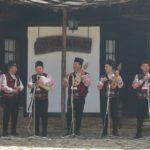 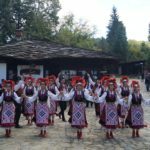 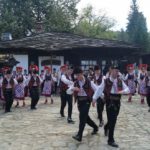 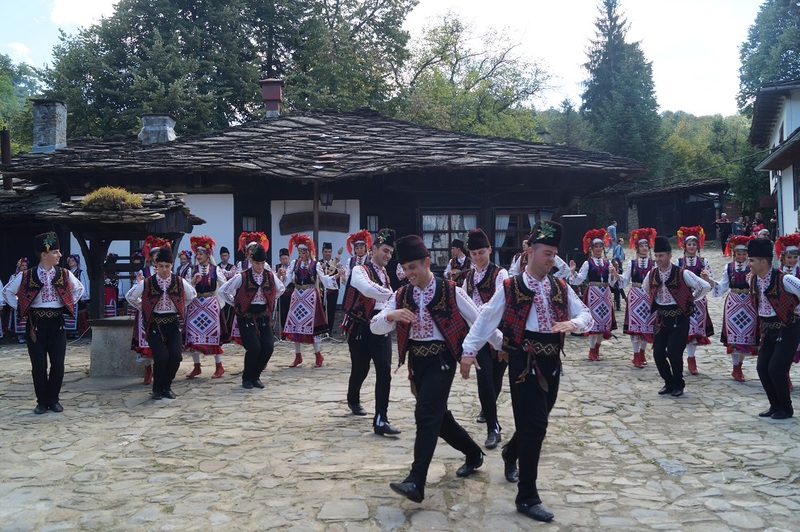 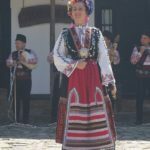 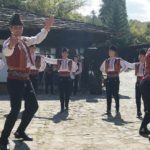 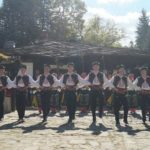 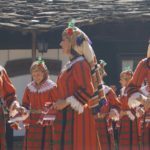 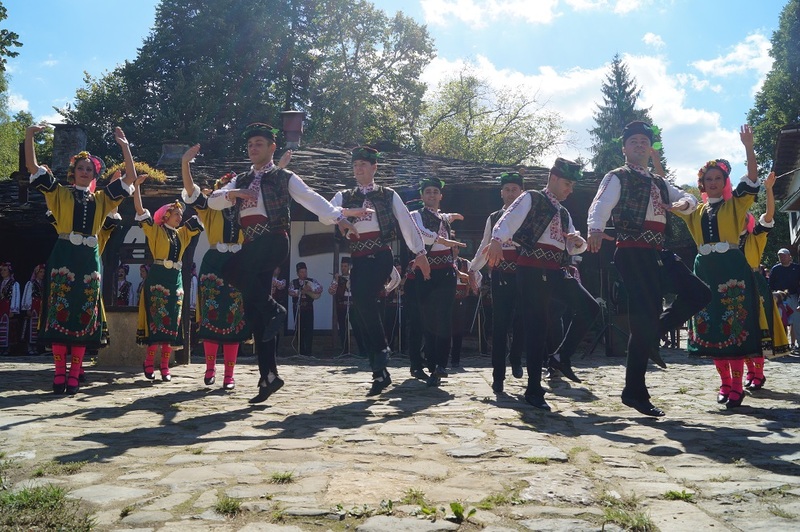 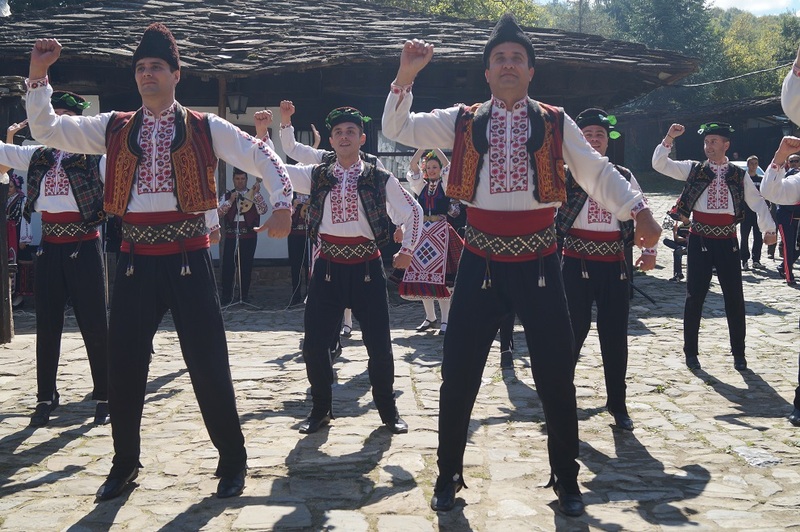 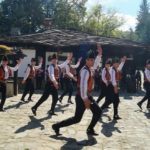 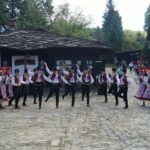 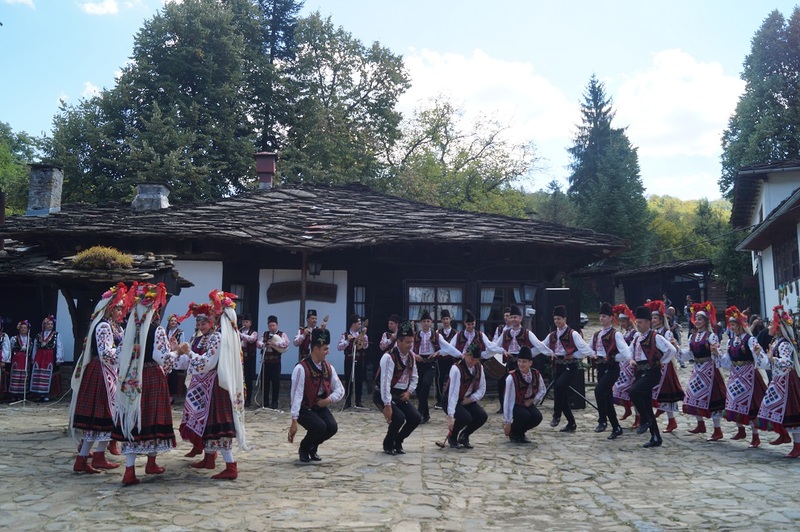 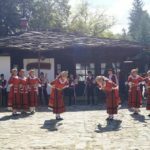 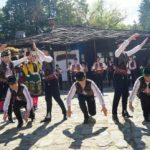 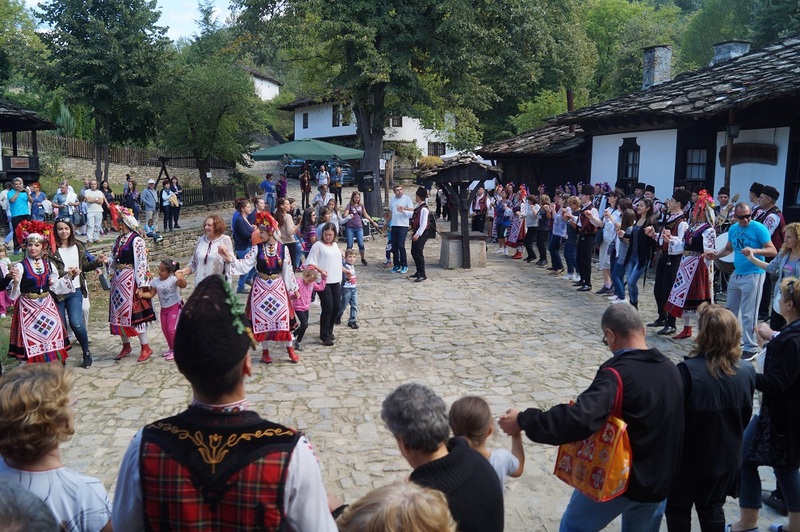 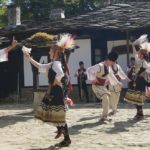 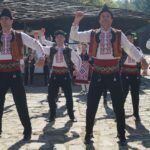 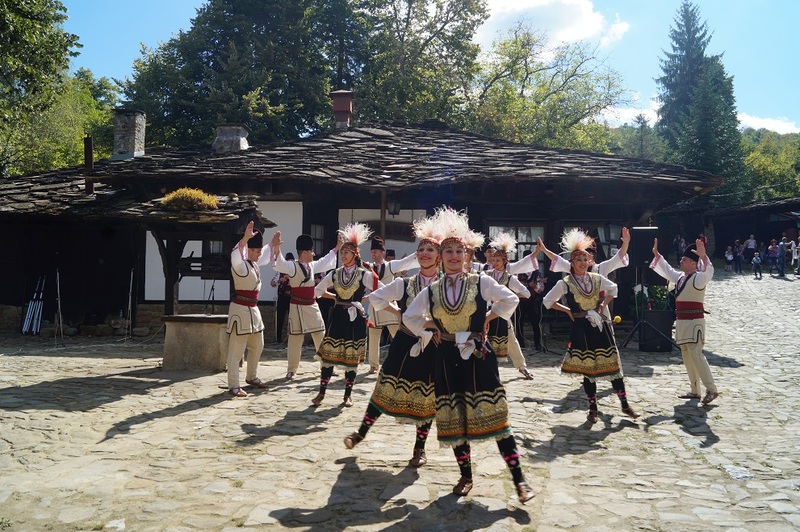 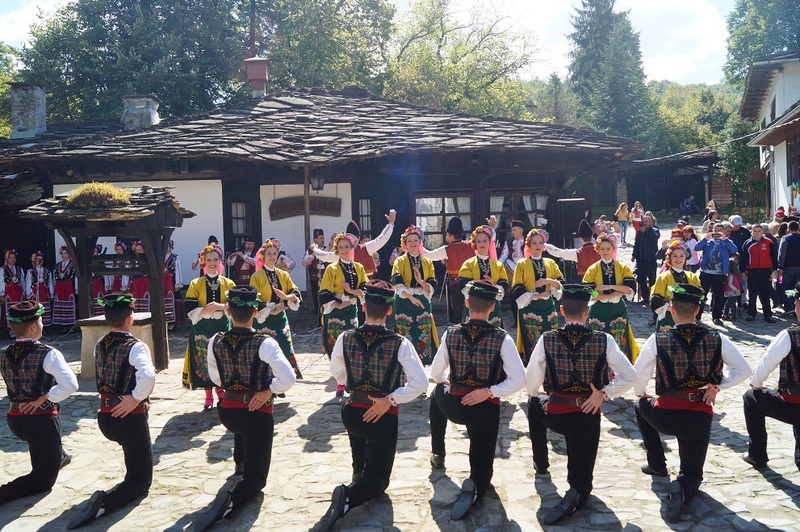 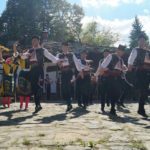 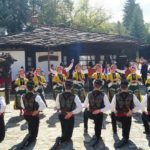 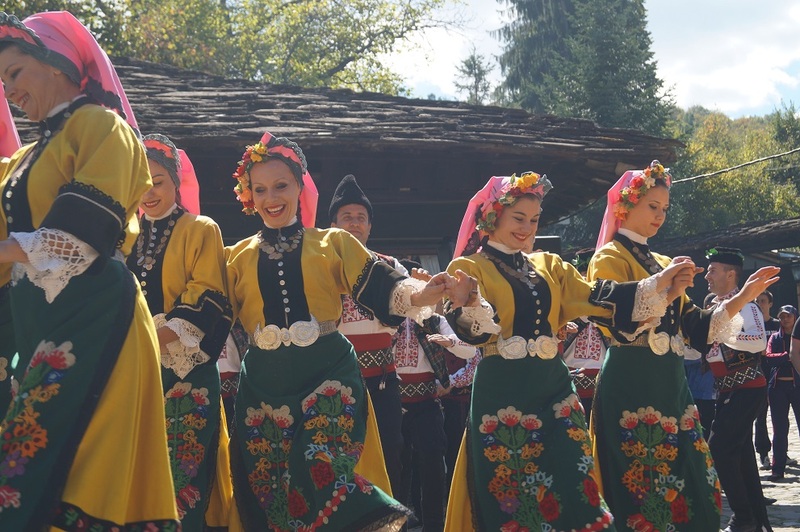 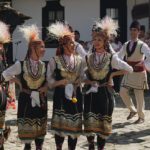 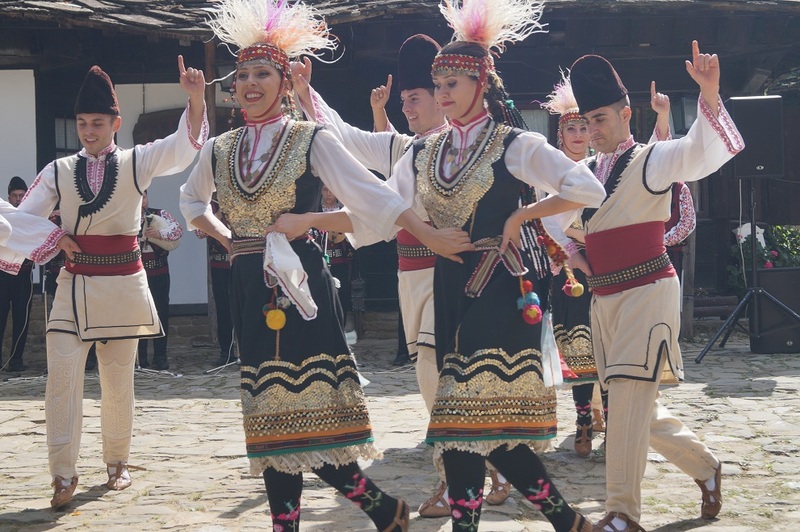 Folklore ensemble “Trakia” have made real spectacle in Bozhentsi. 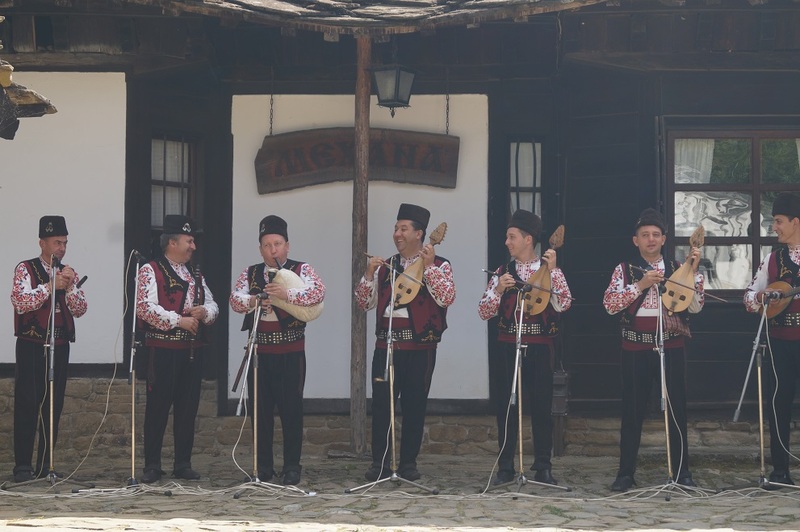 The ensemble will be visiting today – the 24th of September, at the invitation of the Museum of architectural and historical reserve “Bozhentsi”. 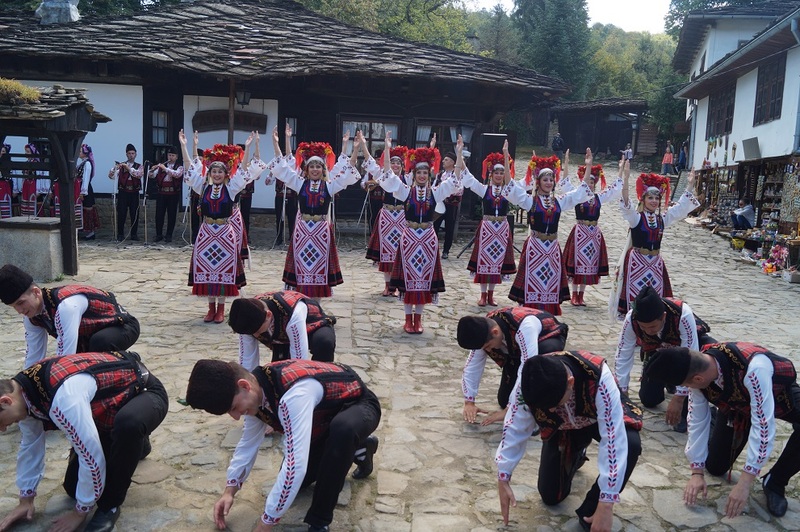 Orchestra, singers, dancers showed colorful costumes and magnetic skills. 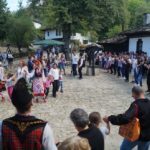 All guests of the reserve were loaded with good mood and smiles. 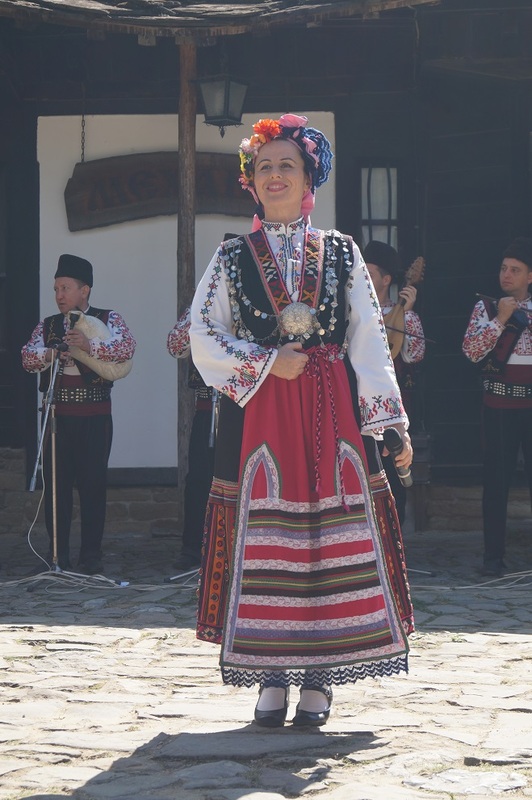 You can experience the magic of their performance within the photos in our gallery.